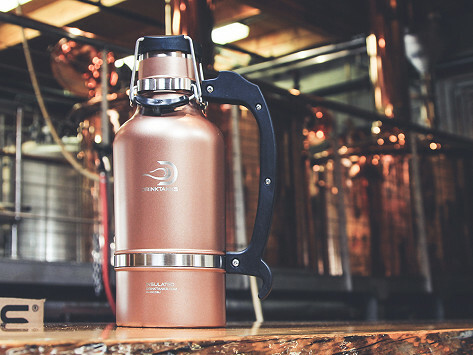 DrinkTanks: Perfect Growler - 64 oz. Dimensions: 4.5" x 6.5" x 11.7"
To Go With Perfect Growler - 64 oz. Bought this for my husband. He really really likes it. 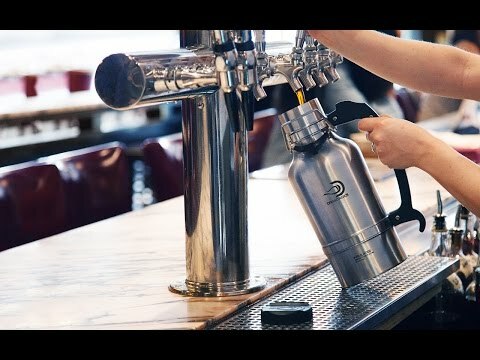 Keeps beer well, doesn’t go flat, stays cold, easy to clean.